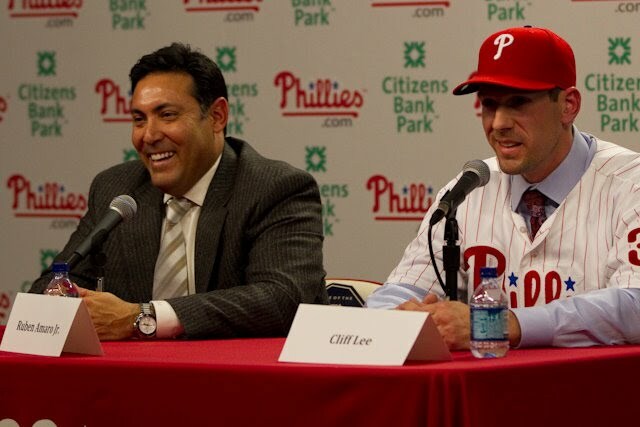 Cliff Lee is good for the economy in Philadelphia. 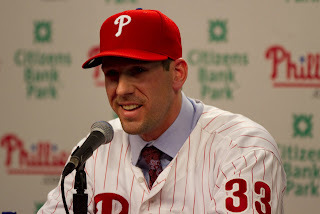 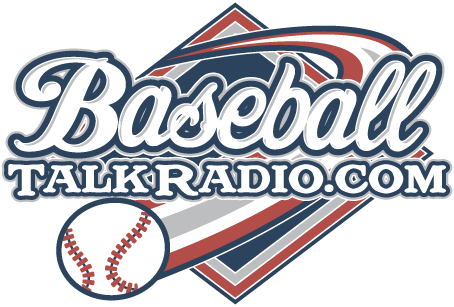 His signing yesterday makes it official that the Phillies will have 4 'aces' in the rotation for the first time ever this upcoming season. 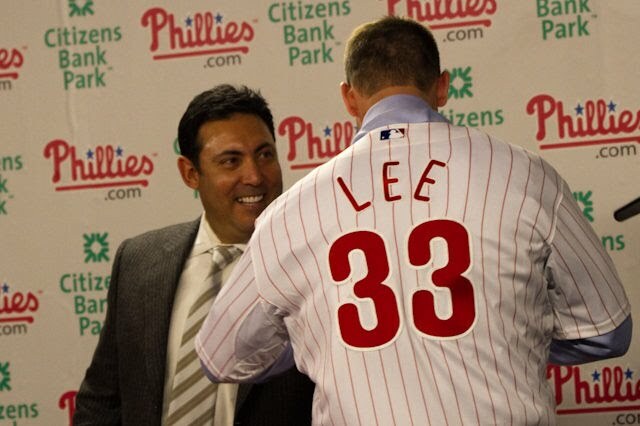 Ticket sales went through the roof at CBP, Lee's signing also had merchandisers working overtime to produce the number 33 jersey and t-shirts that will bear Lee's name.